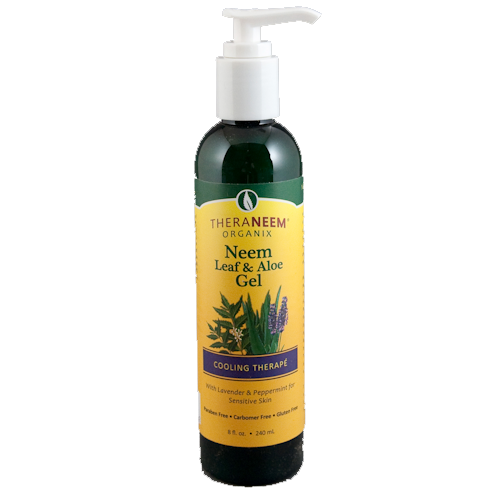 TheraNeem Leaf and Aloe Gel - Neem is respected by Ayurvedic practitioners for its ability to support healthy skin. Packed with antioxidants, Neem Leaf calms, nourishes and moisturizes even the most sensitive skin. Apply gel as often as desired. For external use only.